Our location is ideal for you and guests to enjoy. Give our Events Team a call or inquire below and let us help you make your next event fun and memorable. 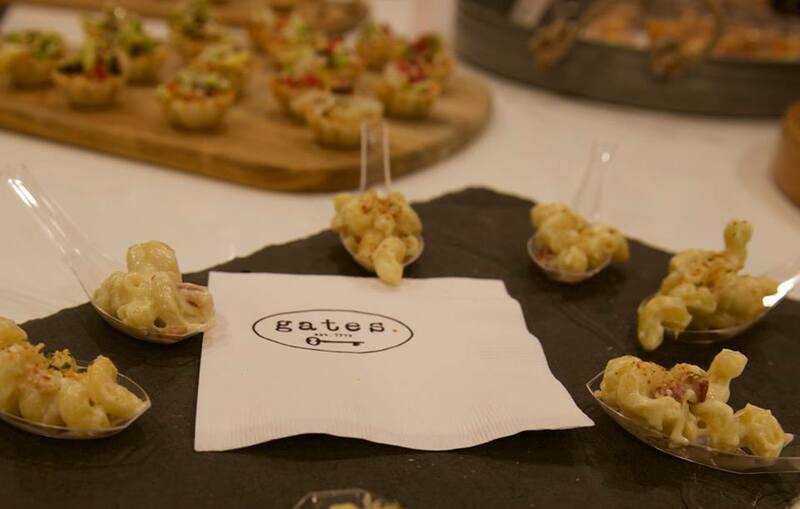 From an office party (pick up or we can deliver) to an at home celebration, we can help with your next event. Please fill out the form below and we’ll be in touch soon. We support local organizations. EVERY Sundays 10% of your total purchase (excluding sales tax & tip) will be donated to local churches and non-profits. Gates Restaurant offers a wide range of menus from the CASUAL COCKTAIL PARTY with passed hors d‘oeuvres to FORMAL PLATED DINNERS with multiple courses. Our team combines decades of experience in the culinary arts with a keen understanding of current trends that can make your event unique and special. We are dedicated to getting to know every individual client on a personal level. 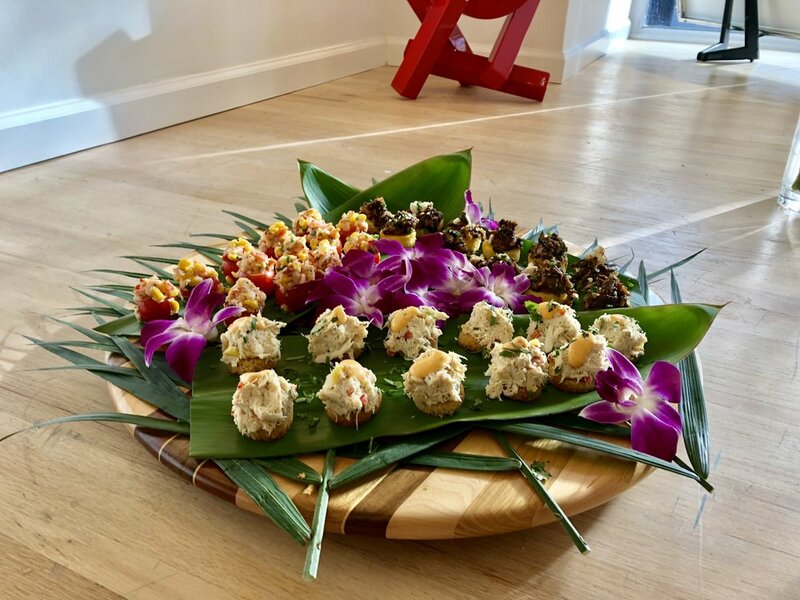 By understanding your expectations, budget, and concerns, we will provide you exactly the catering services you need for an unforgettable event. Our commitment is to truly “make you a guest at your own party”. Our bright and spacious dining room is a perfect setting for a PLATED, FAMILY STYLE OR BUFFET Lunch / Brunch / or Dinner. In nicer weather the patio can be used for small reception parties and BBQ’s. The TAVERN has a small stage for live music, high tops and bar seating.